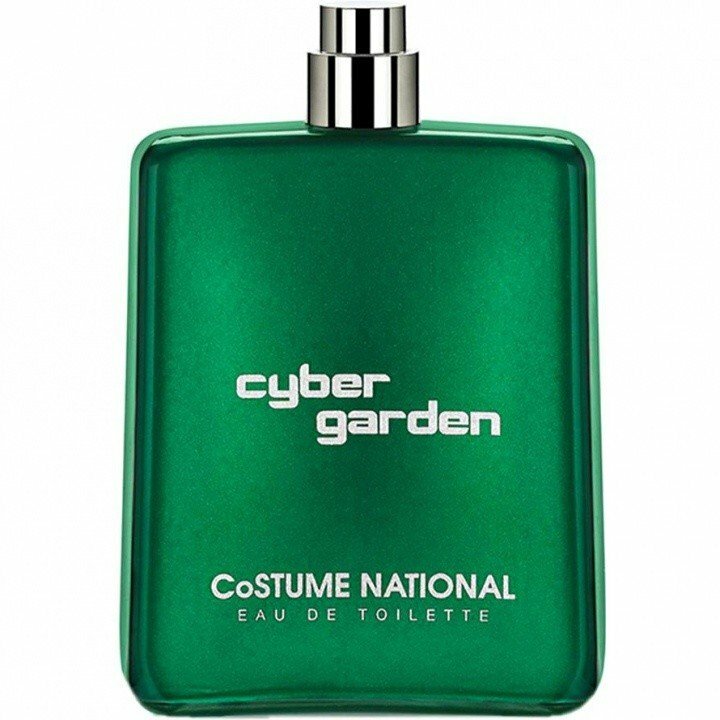 Cyber Garden is a perfume by Costume National for men and was released in 2013. The scent is green-synthetic. It is being marketed by Beauty San. Cyber is from "cybernetic", from the Greek for "skilled in steering or governing, and Cyber Garden rules the world! I figure out Doctor Who wearing this futuristic scent while fighting against Cybermen. What sci-fiction could represent this scent better than the Time Lord? 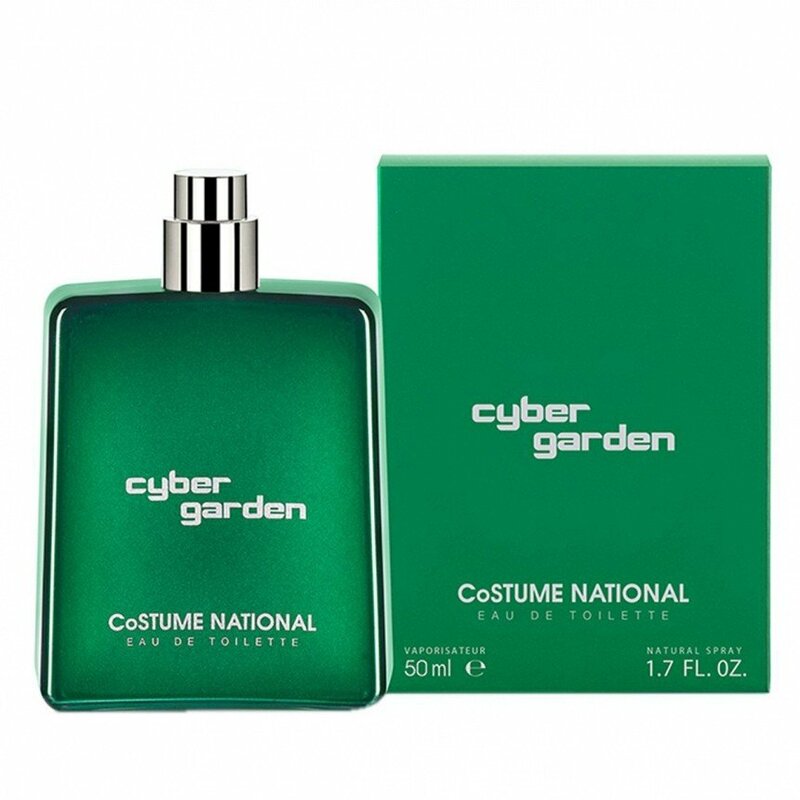 Cyber Garden is a rich olfactory vista of dark green shrubbery accented with bracing spices, a welcome to the 22nd century. 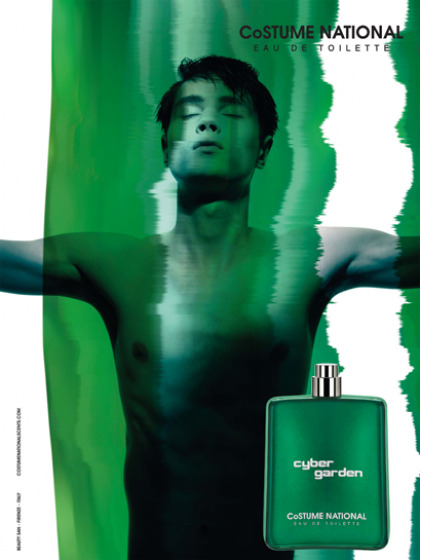 Back to reality, Cyber Garden is a creation of the perfumer Antoine Lie and I do have several colognes designed by him, for instance, l'Essence de Cerutti, Cerutti 1881 Fairplay, Davidoff Adventure, and Azzaro Duo Men just to mention a few. They are all different from one another and so does Cyber Garden. It was a blind buy since I found it online for 20 something euro, which is a bargain. The scent is the result of a journey of the imagination to a futuristic garden where nature and molecules live in harmony creating an unexpected olfactory trail characterized by rare and unusual notes. 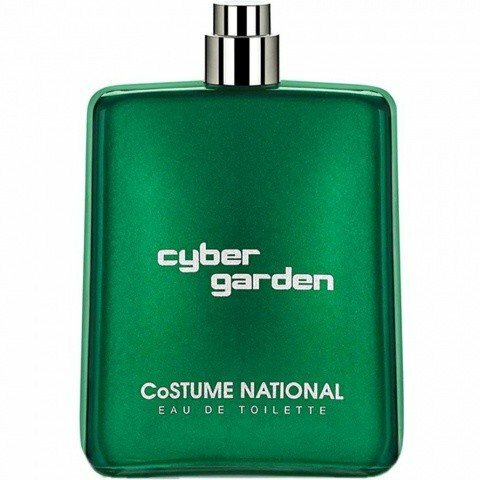 Cyber Garden is described as a fresh and green scent with three main accords: Green Ether, Vynil Accord, and Hybrid Moss. It's a nice aromatic green perfume that manages not to smell like a forest, but something rather metrosexual and androgynous. On my skin, it opens with the energy of green and floral ether, a sort of boozy potion obtained from herbals and flowers steeped into alcohol for a few days, a handful of pink peppercorn, some velvety bergamot, and just a little bit of citrus grapefruit. The opening is not a classic citrusy burst, yet a pleasant and calm aromatic green floral pattern giving the fragrance a subtle abstract twist. Green, soapy-clean, and I do get some of the plasticity-vinyl in the opening but it's nothing strong or offensive, just gives it a kinda synthetic-licorice smell. The heart releases the power of the vinyl and if I close my eyes and let my imagination go I do get the synthetic smell of the LP's plastic that reaches your nose as soon as you take the record off from the case. This unusual note melts wondrously with the dark green geranium, the spicy saffron, and the aqueous violet leaves, releasing a green-violet accord that is vibrant and almost ozonic. A watery metallic accord with a very supportive green armor that gives it a kind of liquidity, making it ideal for strolls at the promenade of my city. Again, even the heart is a tad unusual, all of the ingredient, no matter if natural or synthetic, melt together well and release a comforting smell of purity and peace. The floral heart is where the big contrast happens. A very traditional masculine bouquet alongside the futuristic vinyl metallic note. Retro and modern at the same time. Progressing from heart to base, the green notes that began as fresh cut grass transition into darker basil shades of green bringing a classic dry-down to what is otherwise an entirely modern fragrance. The base notes arrive with the balsamic, minty and mossy accord. The rooty vetiver blended with the modern soft patchouli keep the base still fresh, then opoponax and labdanum add some resinousness and smokiness together with a velvety and seductive hybrid moss. I suggest you try it out. My guess is that some will find it boring and too safe and some will find it not going with tradition or strong enough. I found a few notes or elements of this fragrance that gripped my attention and found it a good casual city scent, best for spring and summer seasons. I was stunned by this: an ethereal green fern with a vetiver twist. I swear I smell some cyber melon in this, although it's not mentioned (could it be the grapefruit?). I find a slight resemblance to Un Jardin apres la Mousson, or also AG's Matin d'Orage. But it's definitely masculine. I'd love it on my man.